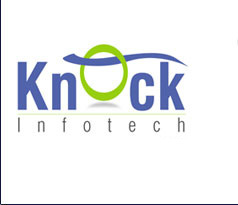 Knock Infotech was formed with the objective of providing web-enabled enterprise solutions of reliable quality to businesses all over the world. 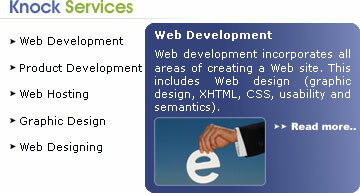 We offer both offshore and onsite services. We offer a dynamic blend of strategy consultation and system integration services to help organizations develop and build their business in the e-economy. In this regard, we have successfully put in place functional teams in all areas of software development. Our standard hosting plans offer an excellent choice for Businesses to host websites and applications. Copyright © 2018 Knock Infotech. All Rights Reserved.